Harvard professor Amy Cuddy’s TED talk on body language is one if the most watched video’s on YouTube – for good reason. Her recent book Presence: Bringing Your Boldest Self to Your Biggest Challenges gives practical ways to build your personal presence, particularly in high stress situations like a job interview. I love this book because it tackles deep issues like imposter syndrome, self-doubt, anxiety and powerlessness. I asked a coaching client recently when he feels most powerless while job hunting, he said when he looks at online job board Seek. Having this awareness helps him to reset, change the pattern and manage his time better when on the website. In her book Presence, Amy suggests that with simple techniques we can nudge our body language and thoughts into a state where our inner power enables us perform at our best, even in a stressful situation. An easy read, this book is a combination of useful academic research and actionable advice. Highly recommended. In this summarised version of Big Think’s interview with Amy Cuddy, we check out key point on being “present”. Present is basically being authentic to who you are, and people can understand when you are being really present or not. Amy gives you some tips on how to avoid coming off as in-authentic. TED Talk: Fake it ’til you become it: Amy Cuddy’s power poses, visualized. Need some assistance or feedback on your presence? I’d love to help! Check out my coaching services or visit my online shop. 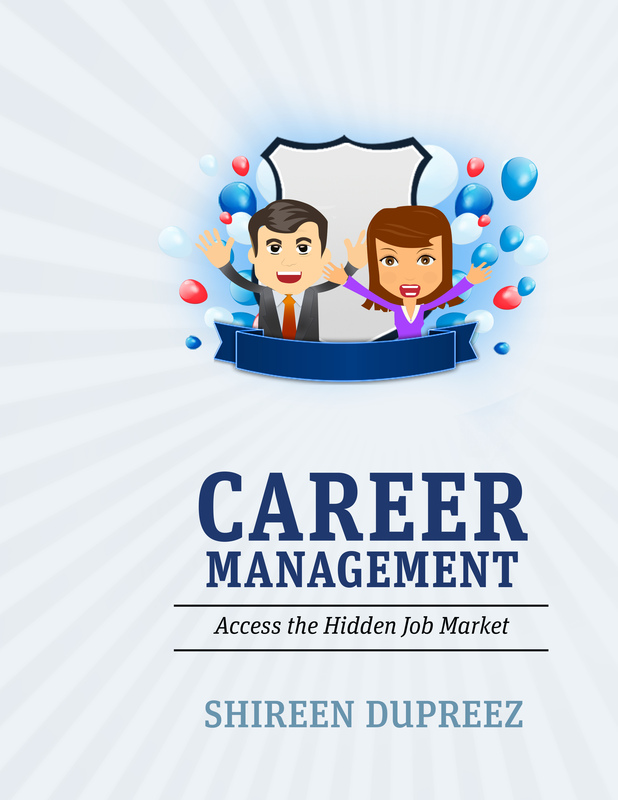 This entry was posted on September 24, 2016 by shireendupreez in Career, Inspiration, Interviewing, Job search, Negotiating, Networking, Personal branding, Public speaking.